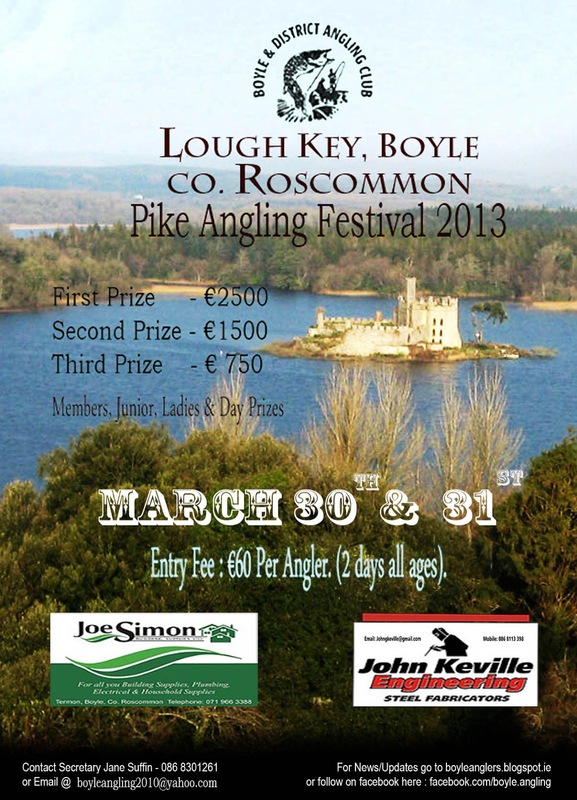 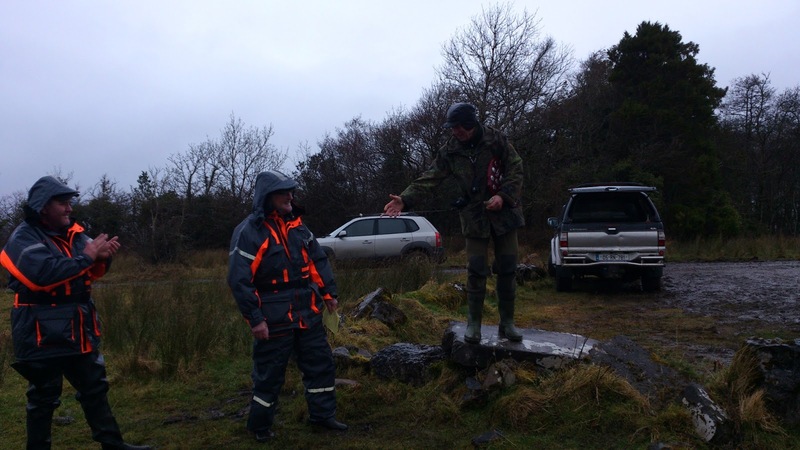 Jan 16 Newbridge & Dist Pike Anglers Association. Annual General Meeting. 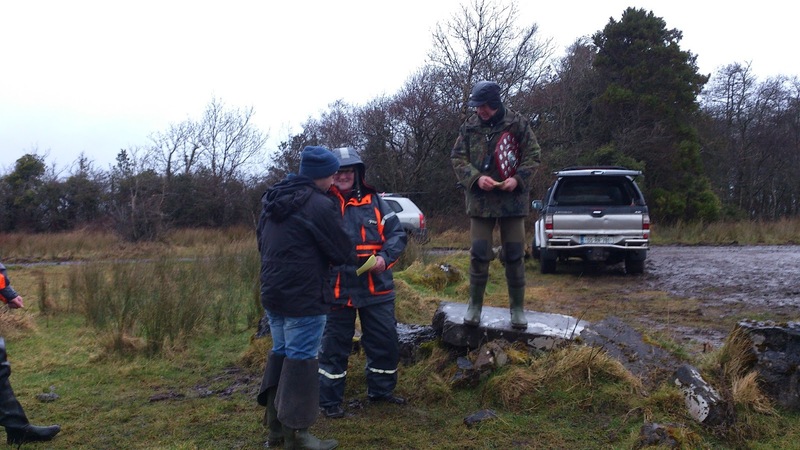 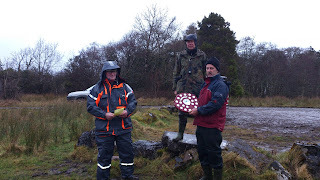 Jan 26 East Clare Specimen Group first AGM in Minogues Bar, Tulla at 7.30. Last edited by jkchambers on Sun Jan 20, 2013 12:43 pm, edited 16 times in total.